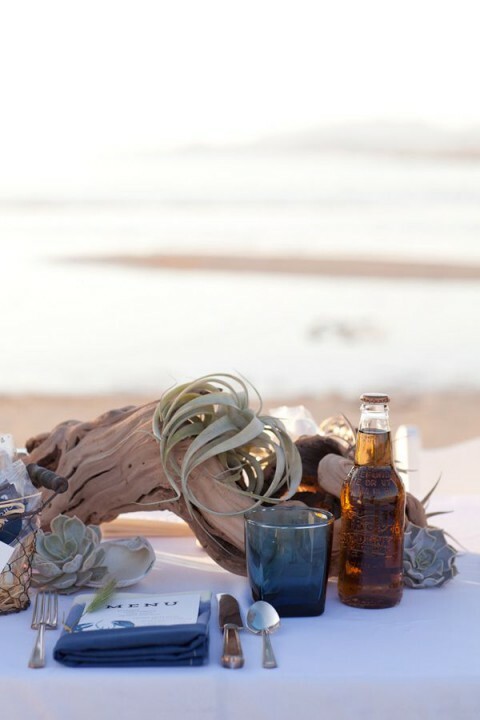 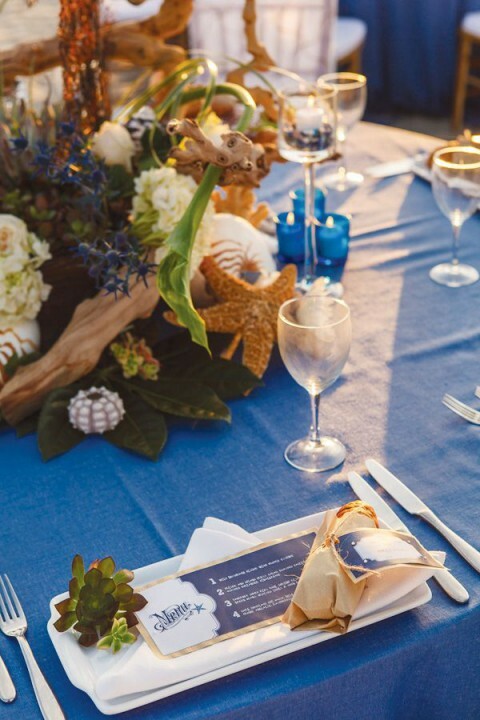 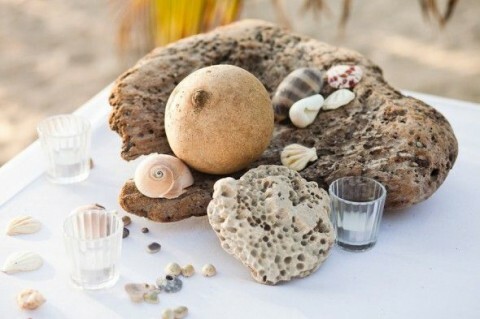 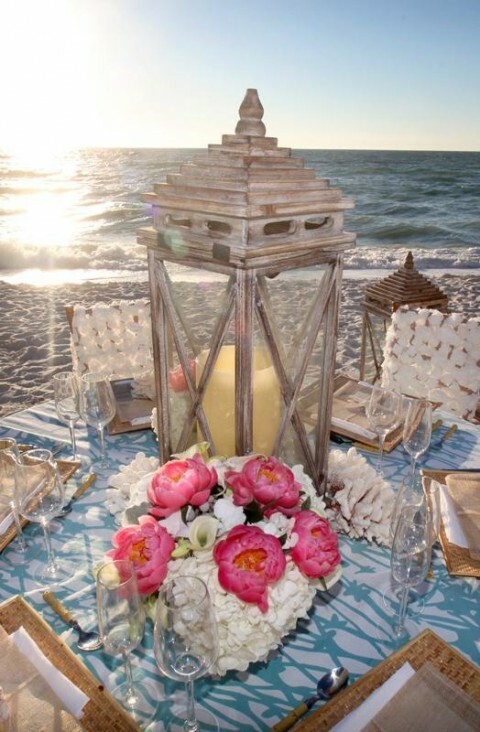 Beach weddings are extremely popular all the year round because they are so relaxing and it’s a chance to escape to get married – kind of an adventure! 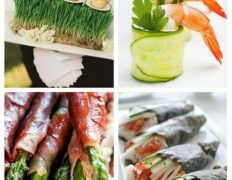 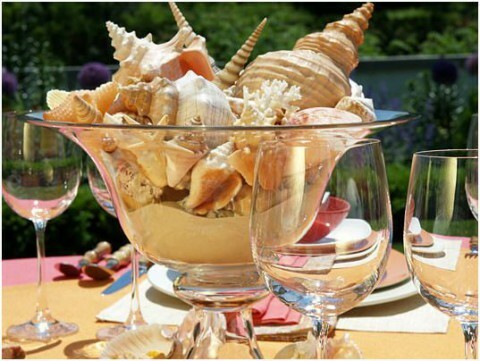 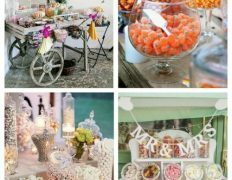 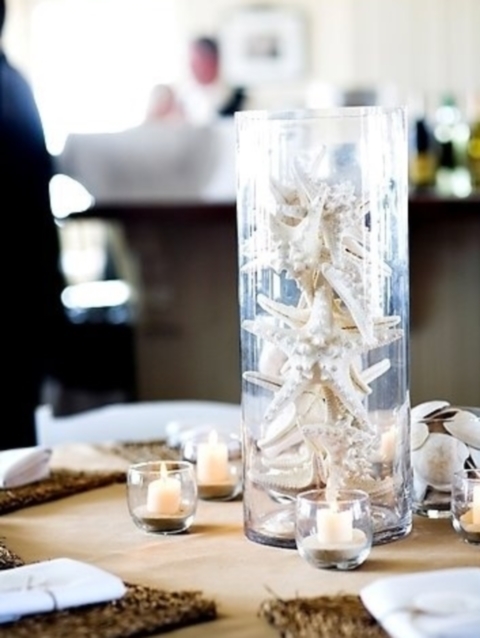 If you are planning one of these, you definitely think of suitable decor, and to accentuate the table you’ll need a good centerpiece. 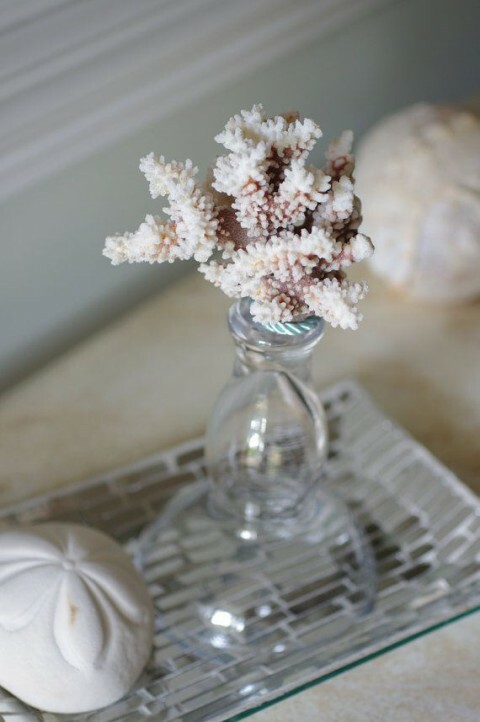 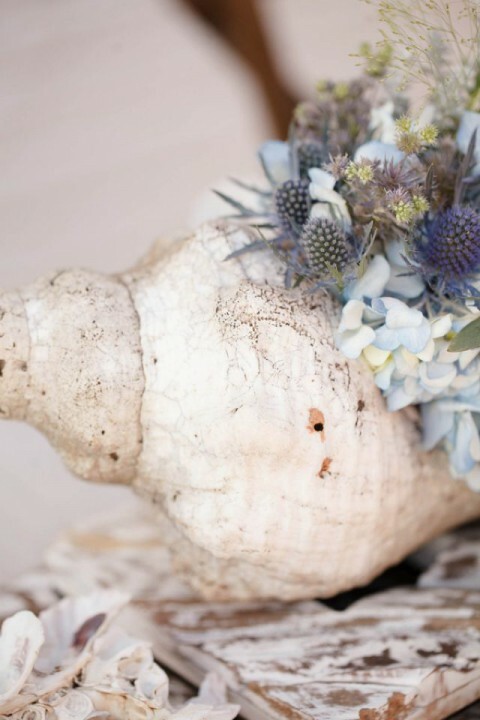 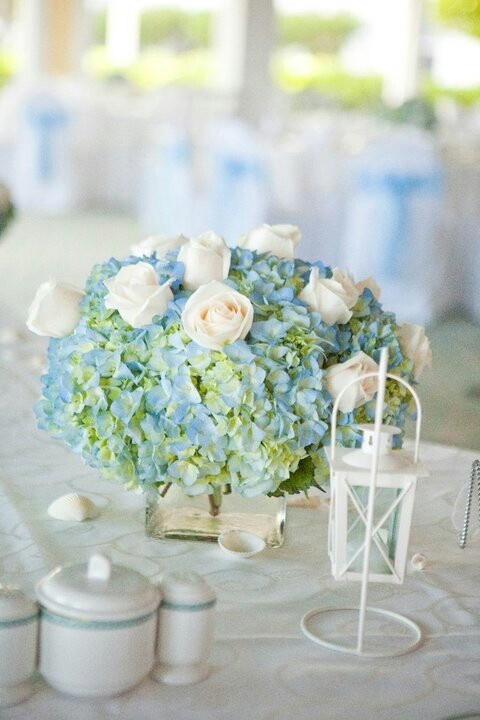 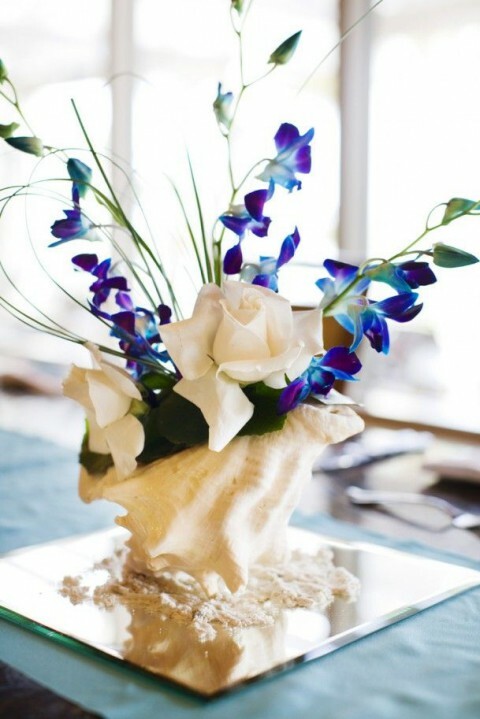 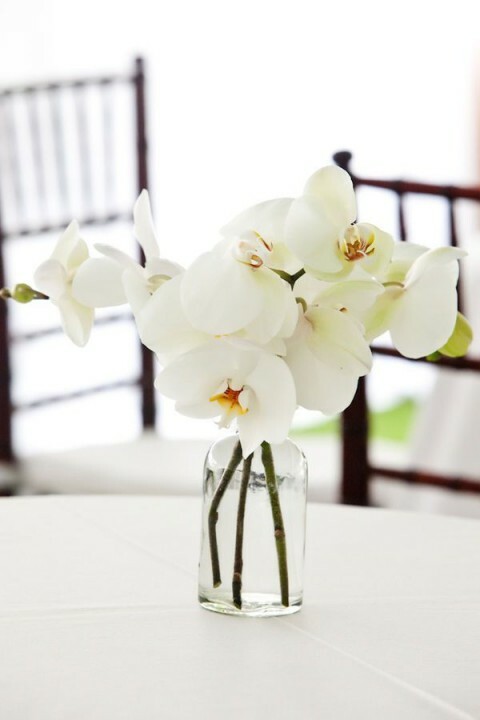 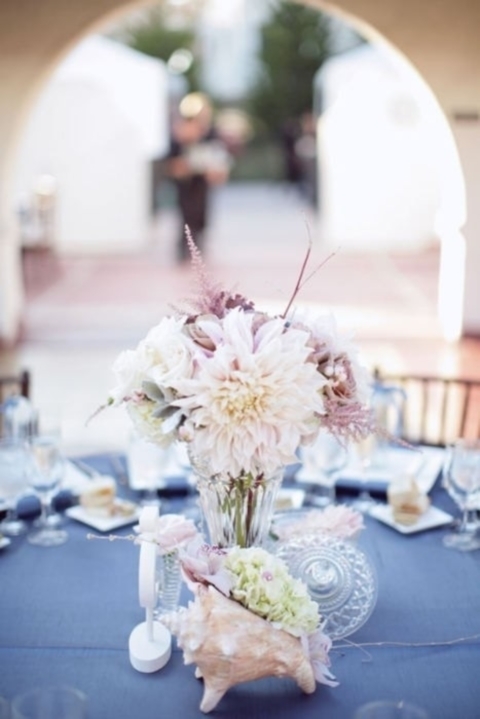 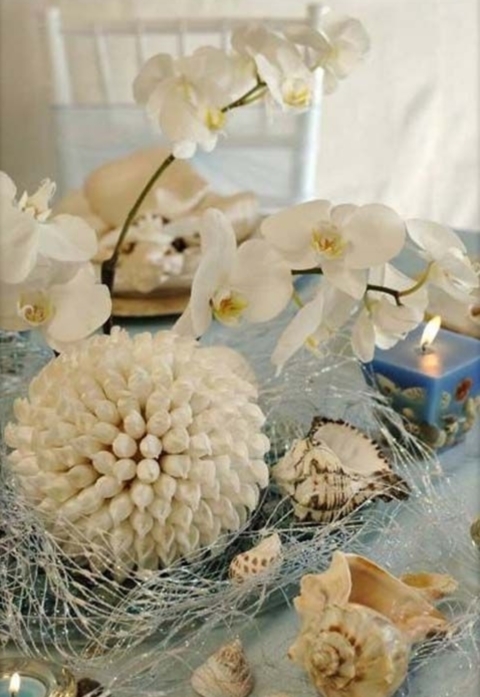 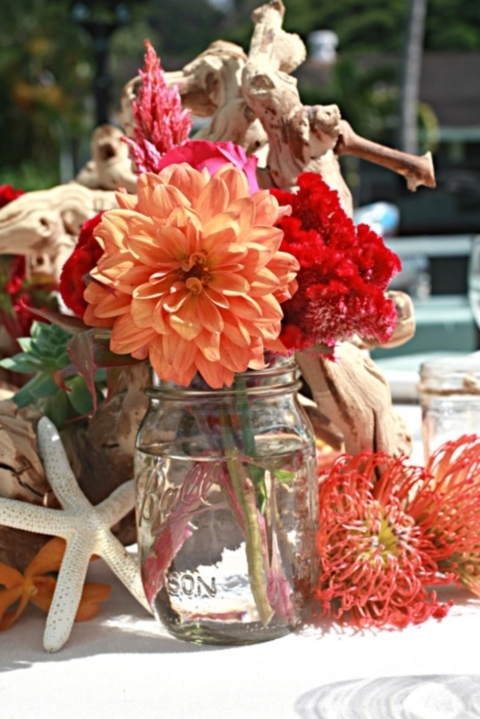 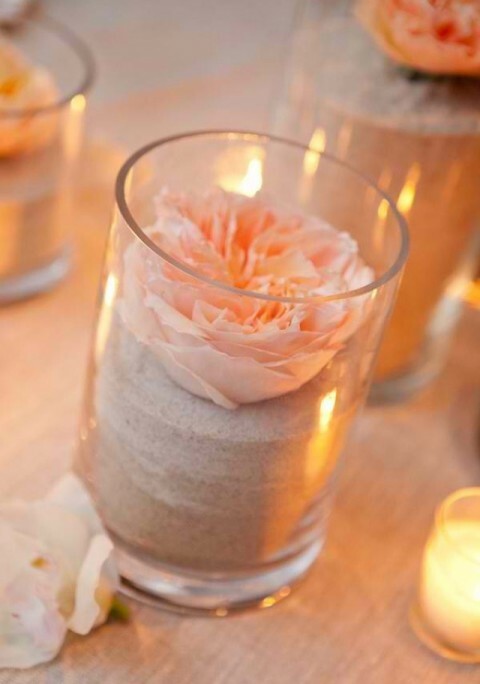 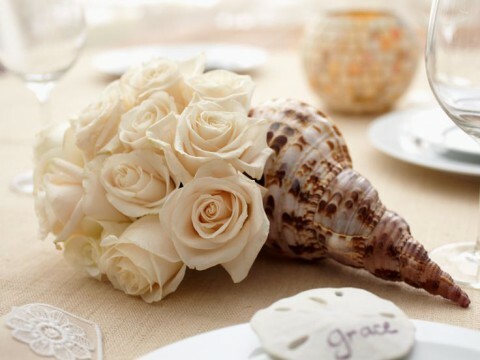 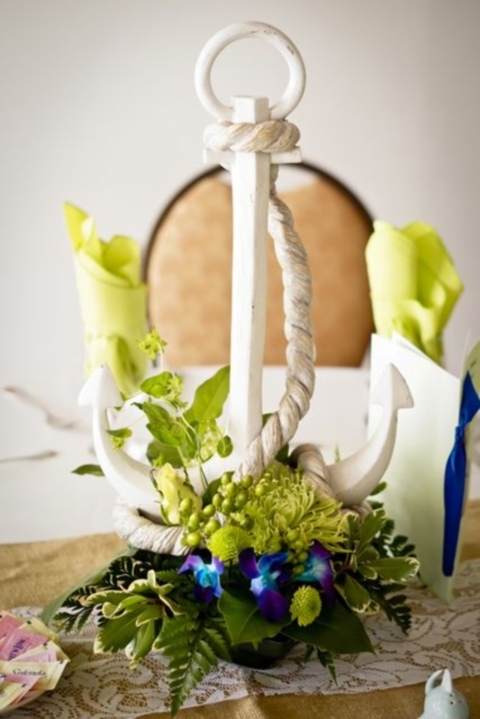 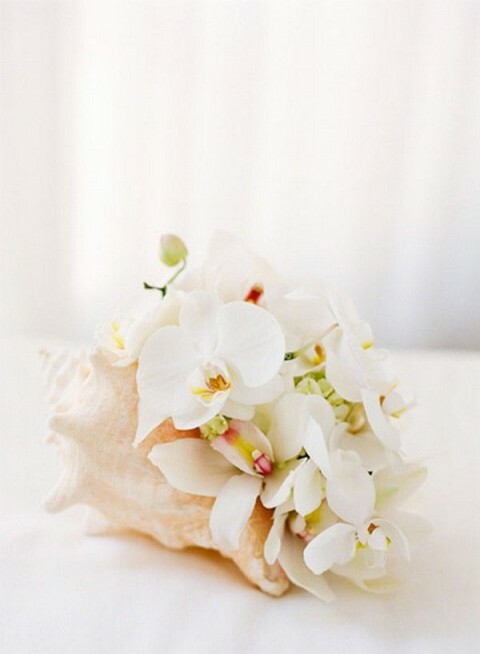 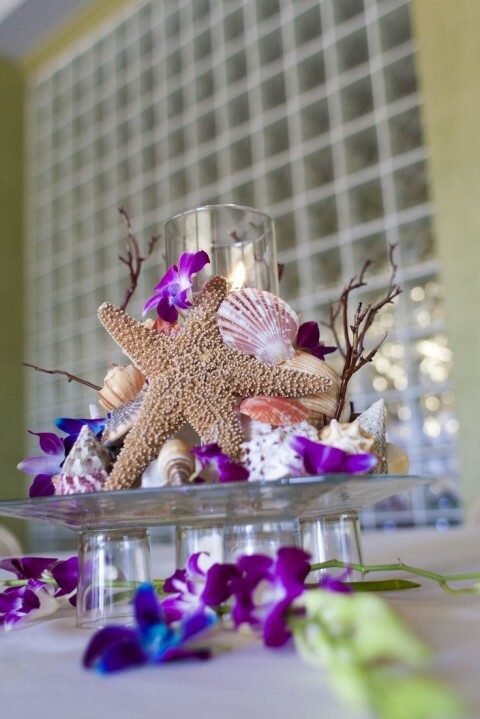 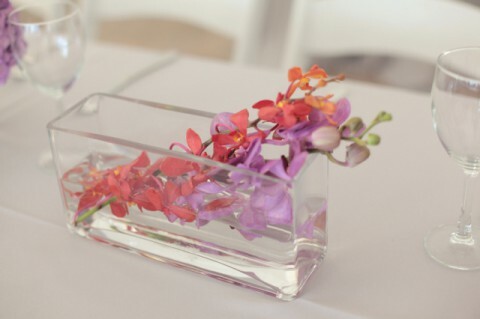 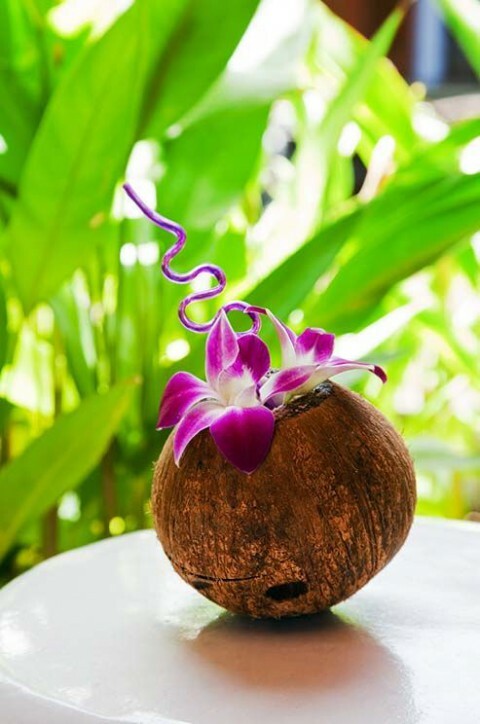 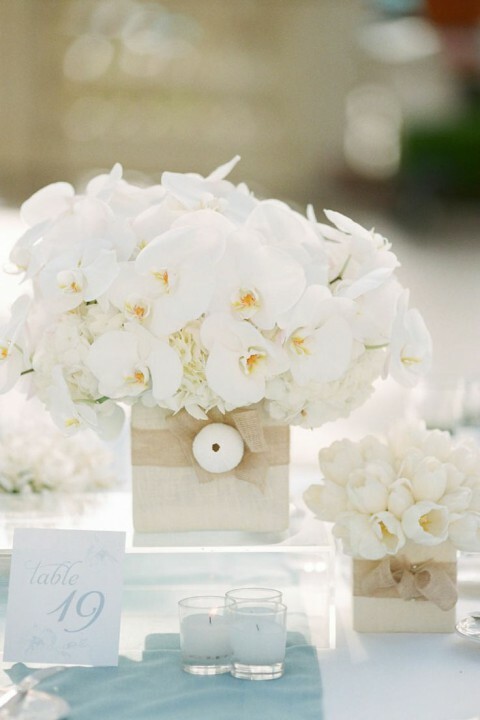 Flowers are classical and amazing for every wedding, just to highlight that it’s a beach wedding, take some bright tropical ones or use a shell instead of a vase. 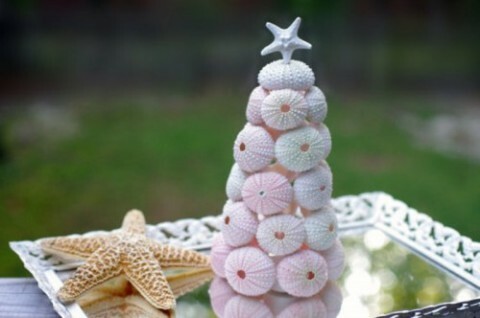 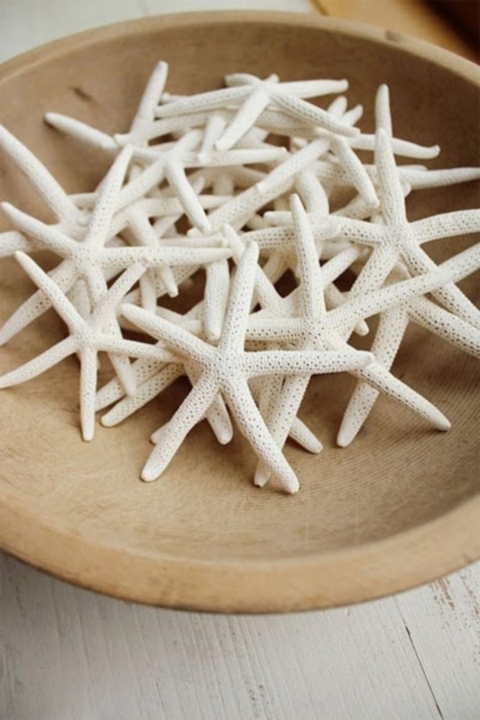 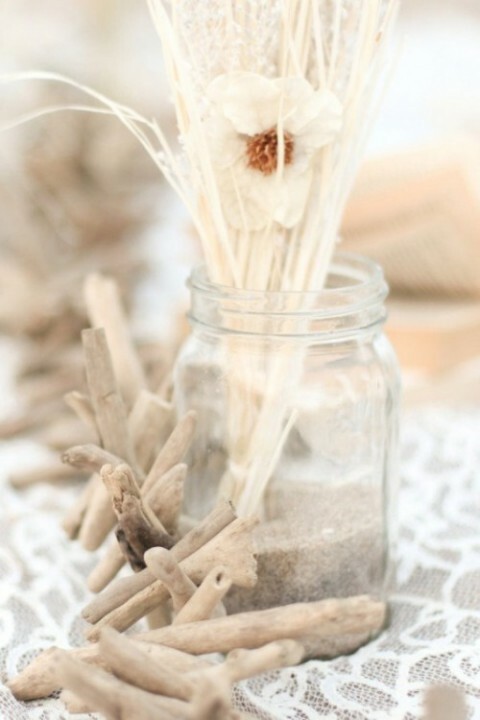 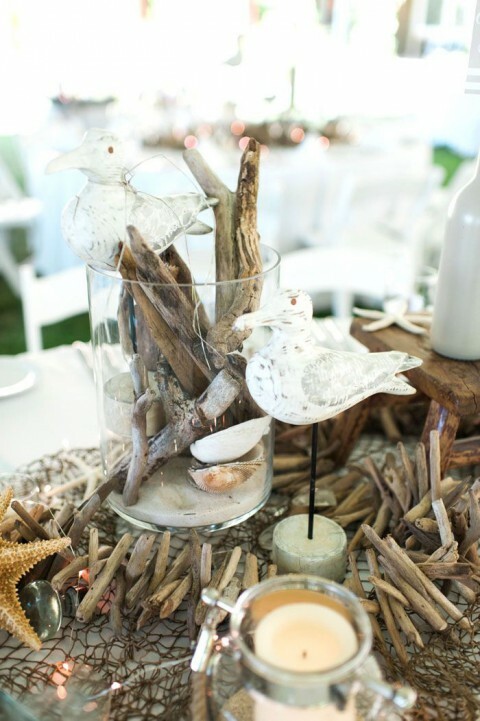 I love driftwood! 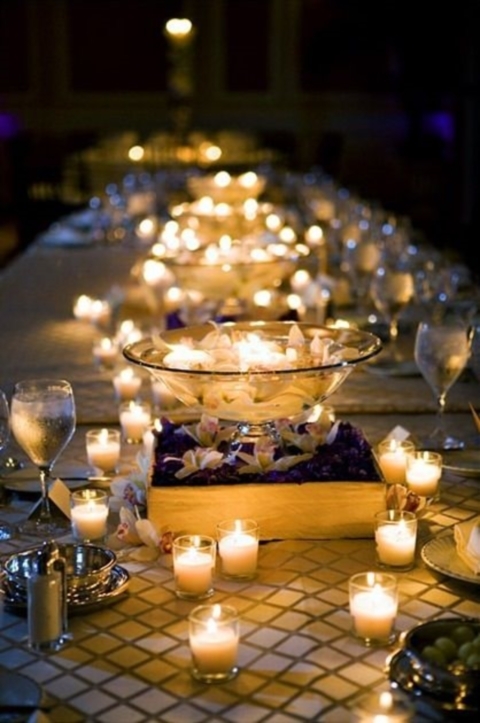 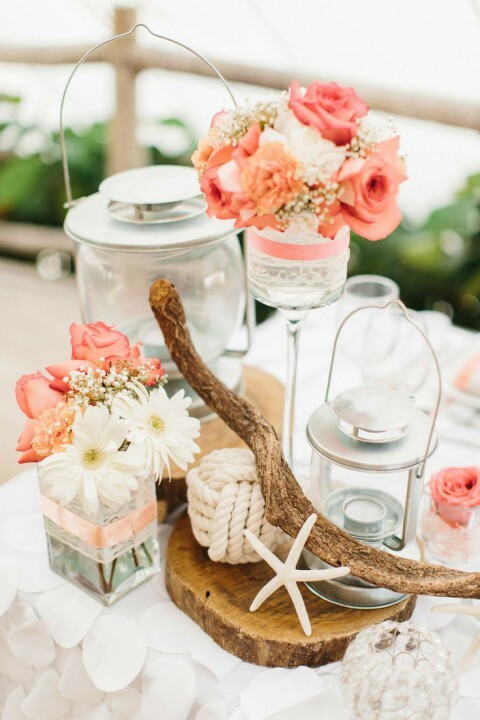 I can’t help admiring how beautiful it looks with candles, flowers and corals! 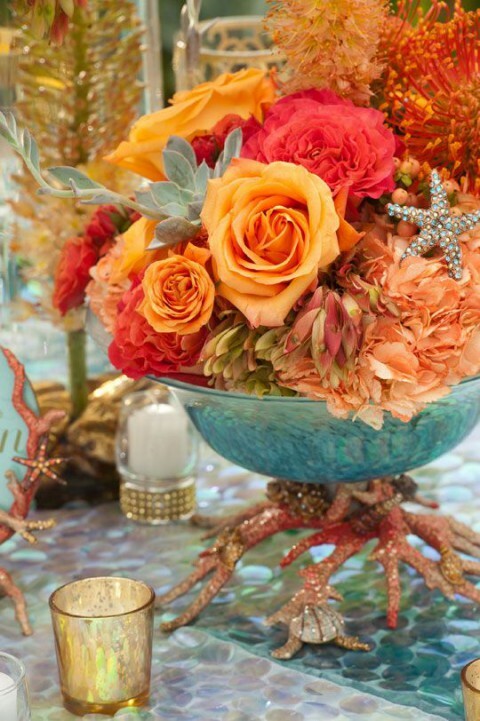 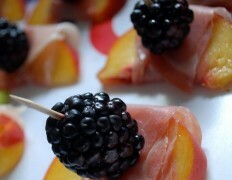 Such compositions are easy to make and they look very exquisite. 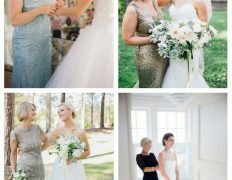 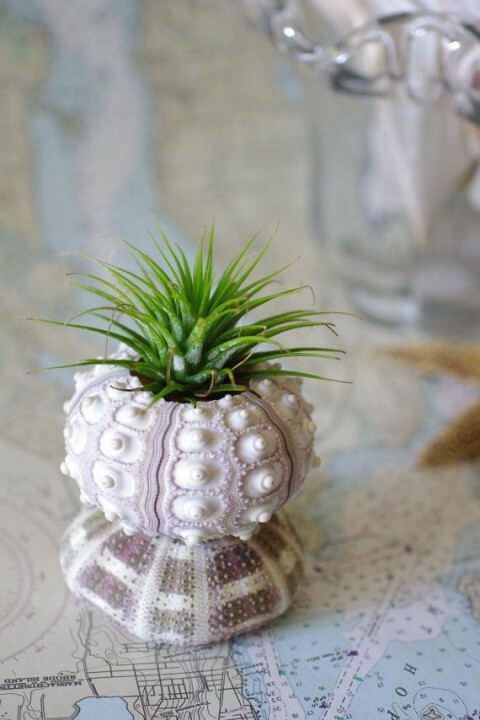 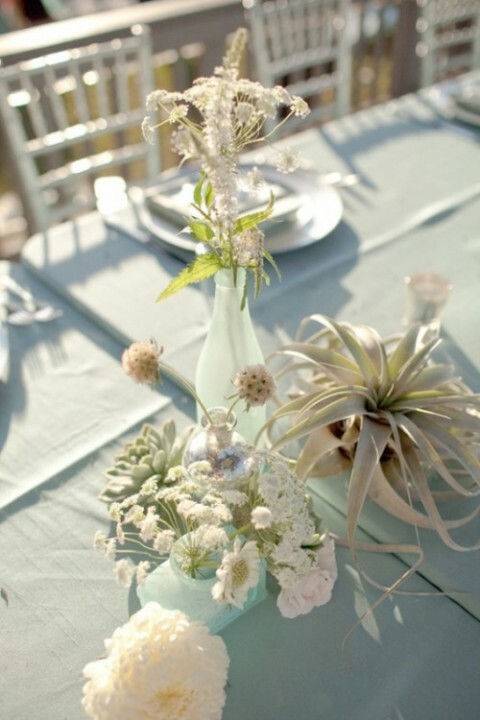 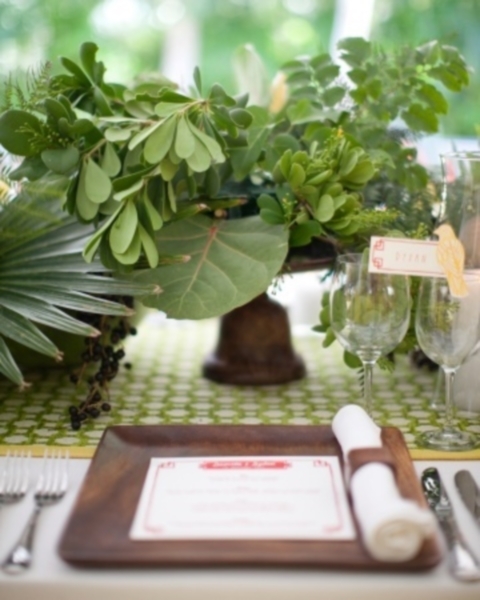 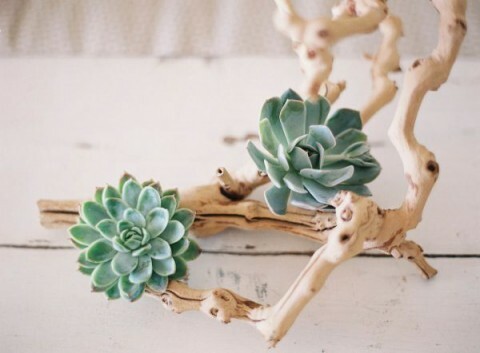 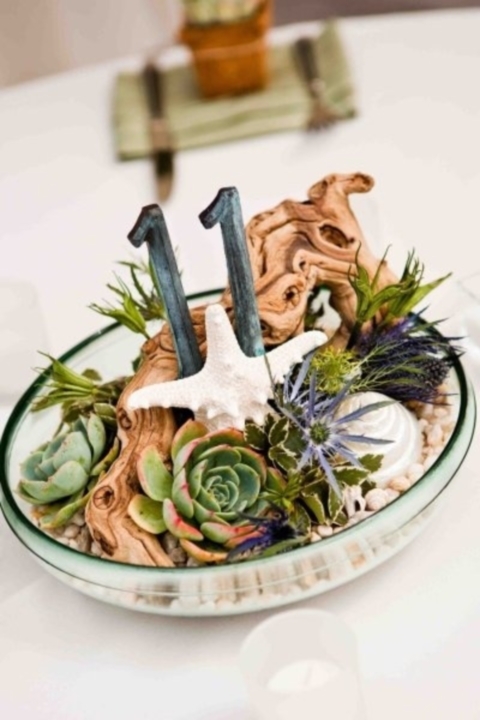 Airplants and succulents are everybody’s love and they are used more and more often for wedding decor, so you can plant them in shells or in terrariums with sand and pebbles. 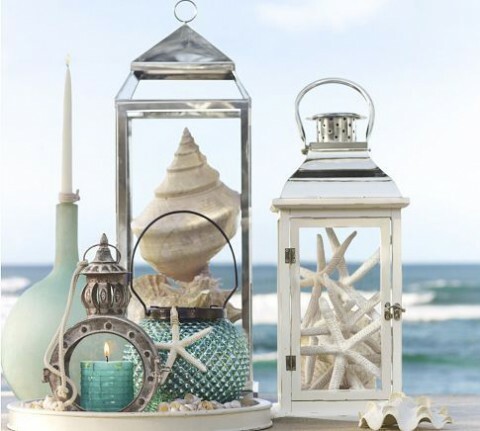 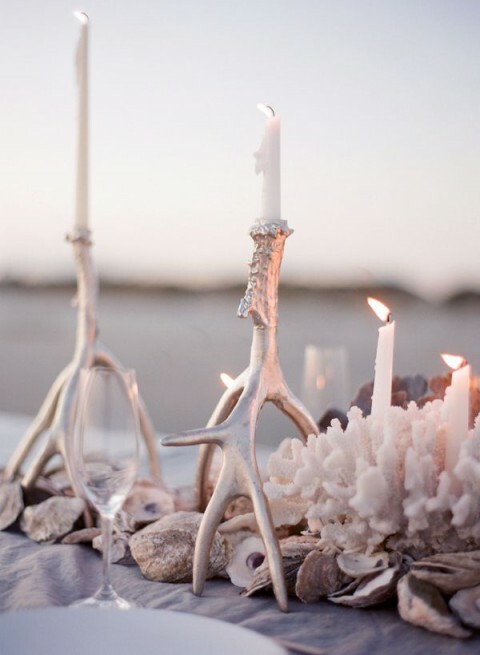 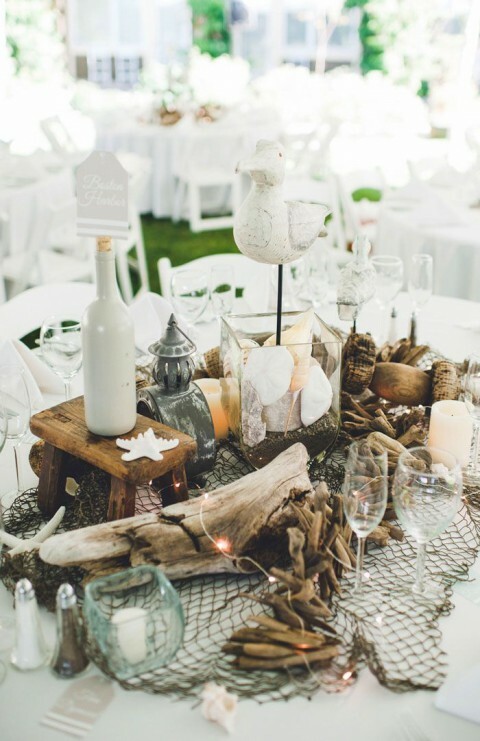 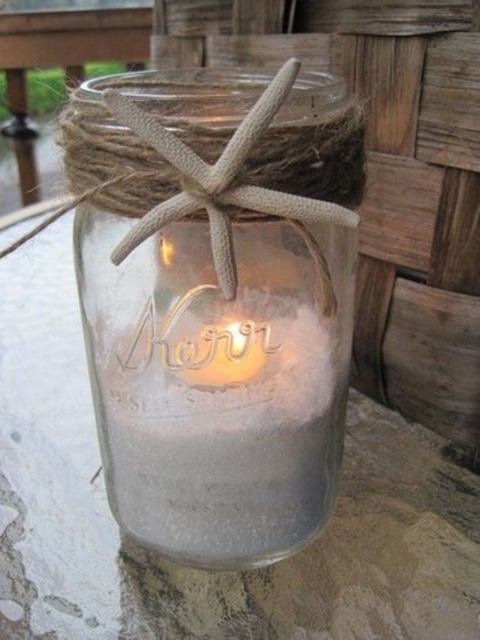 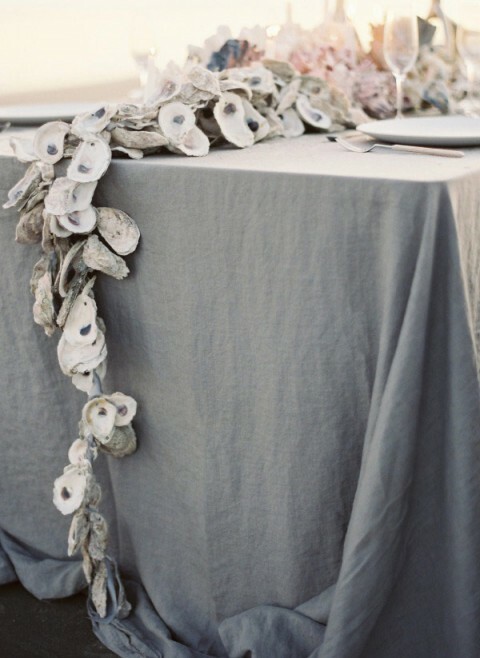 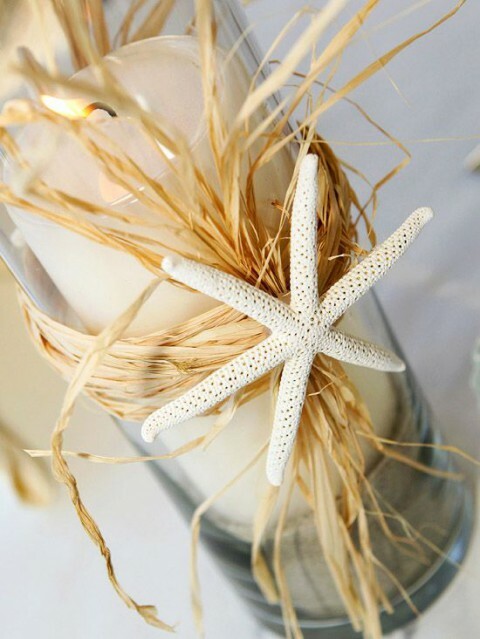 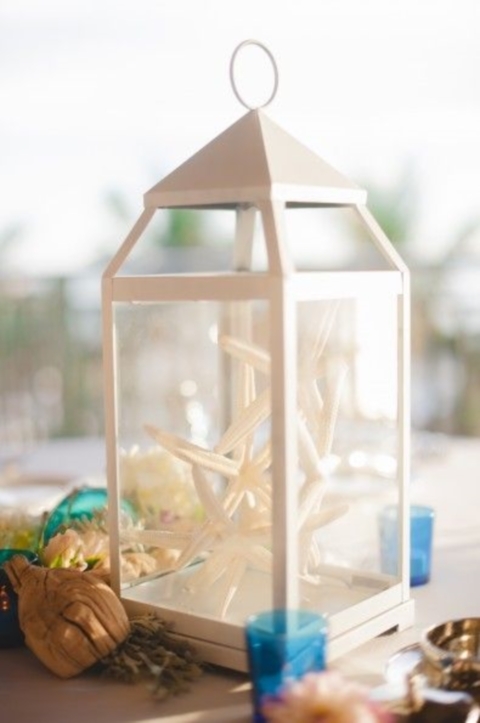 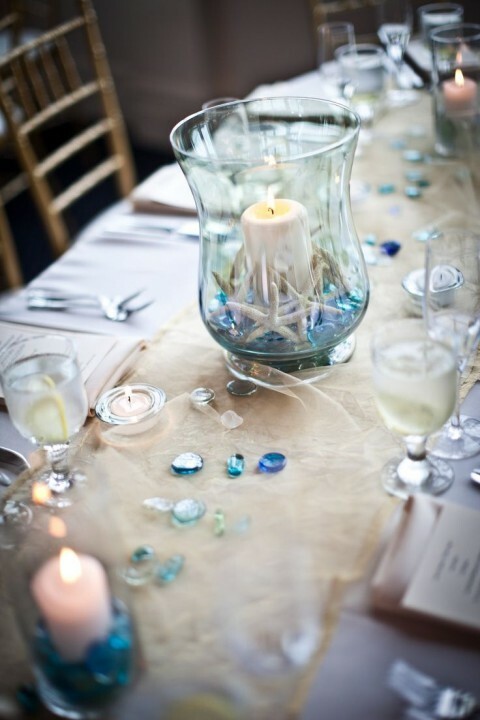 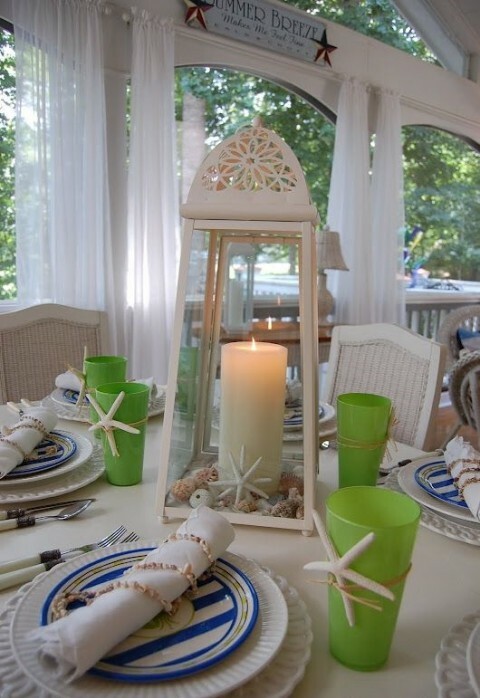 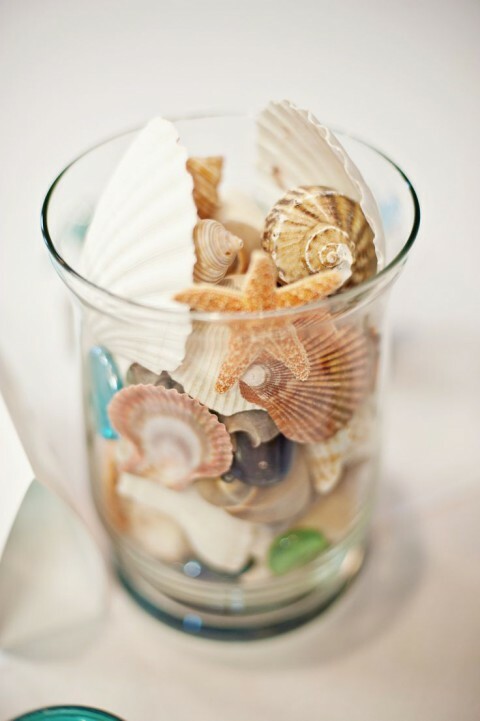 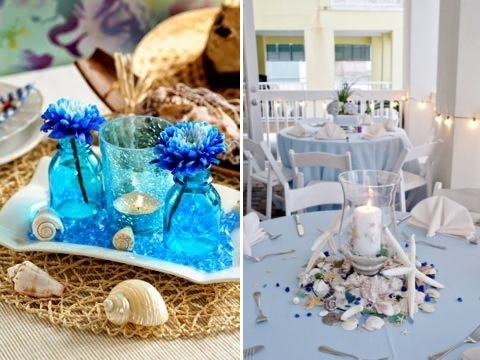 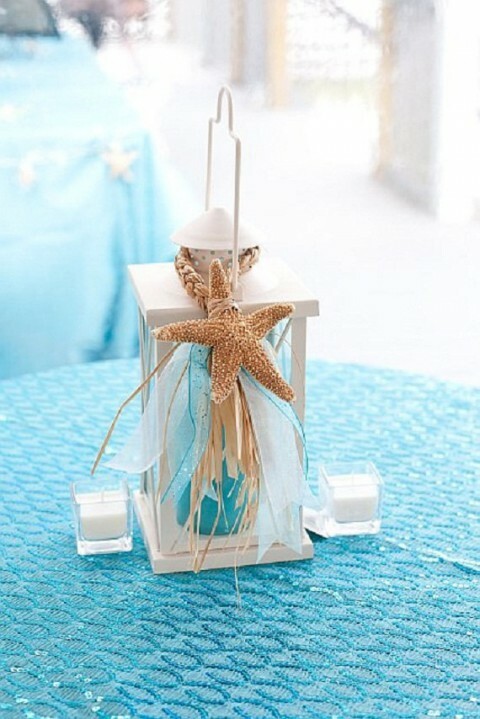 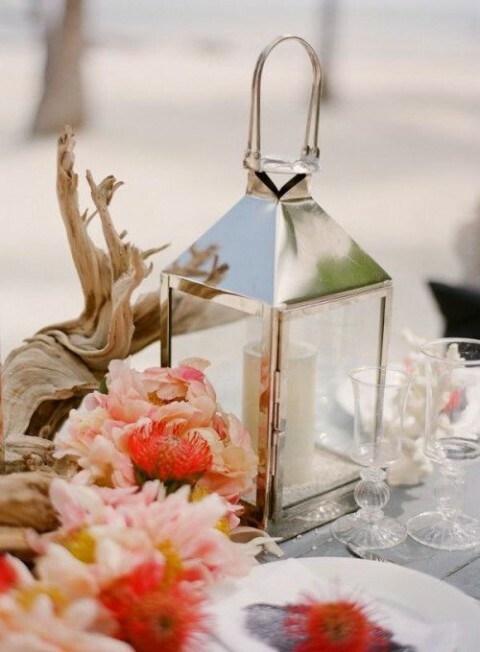 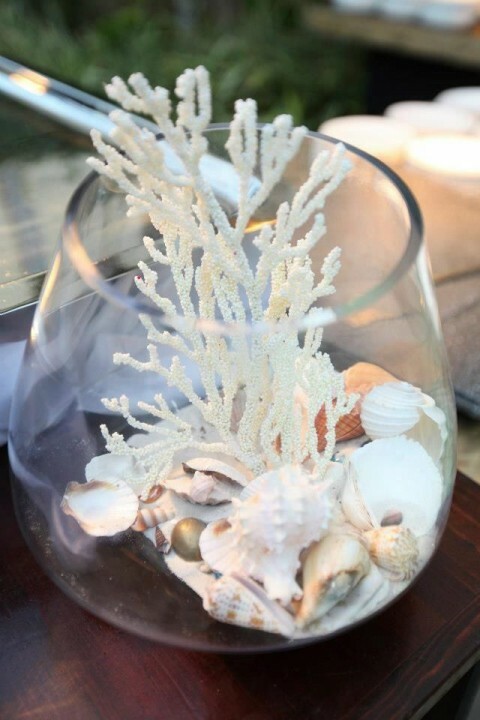 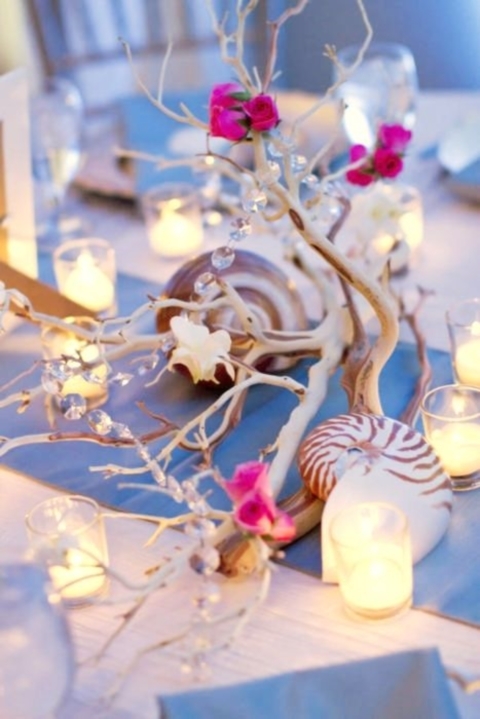 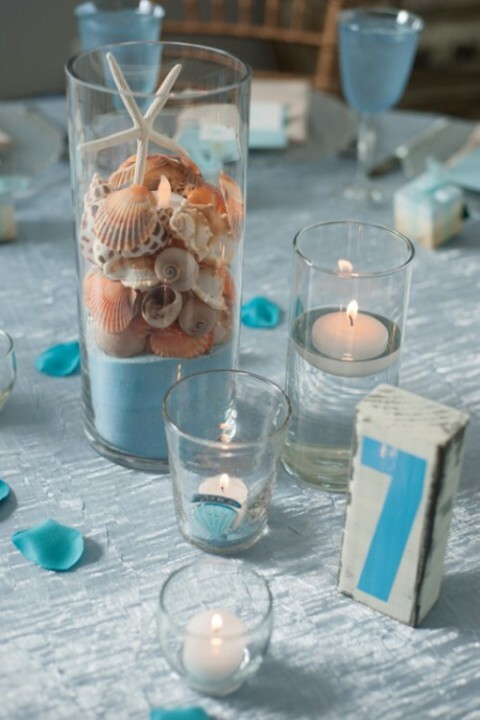 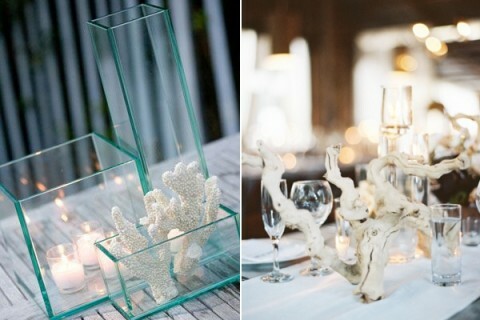 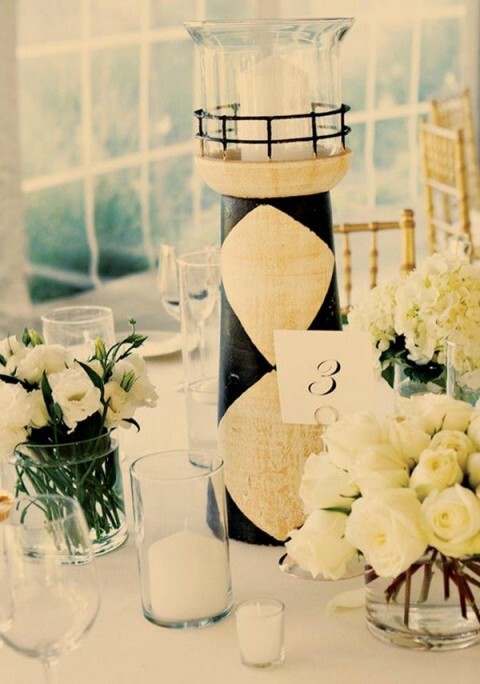 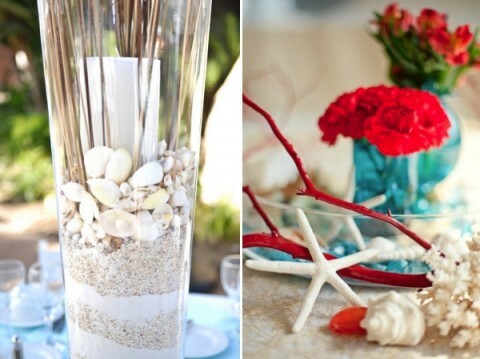 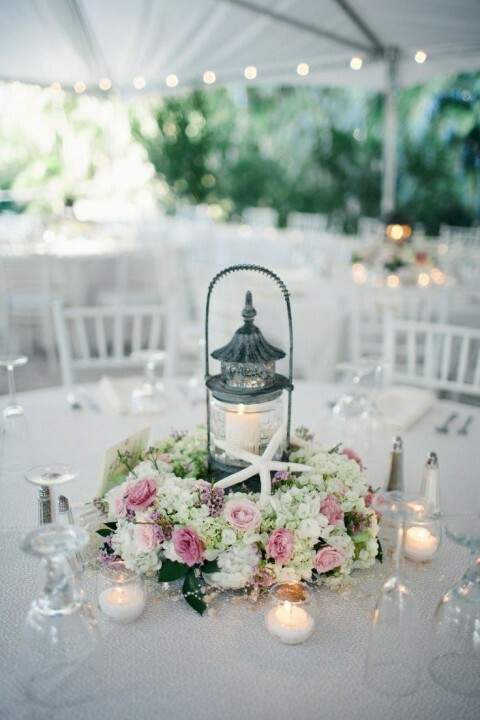 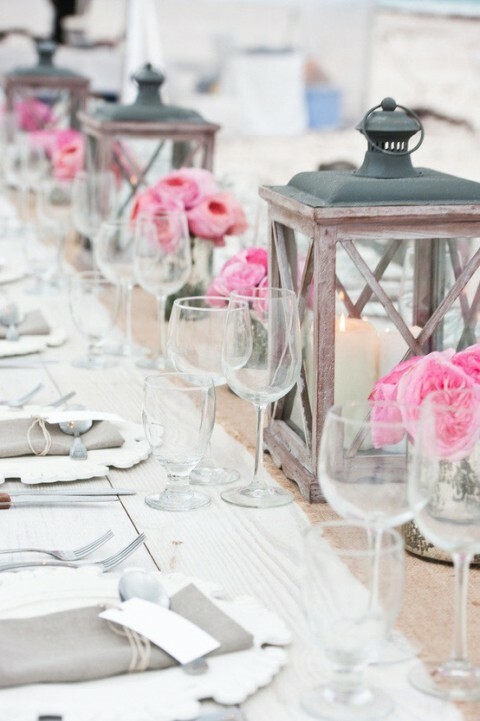 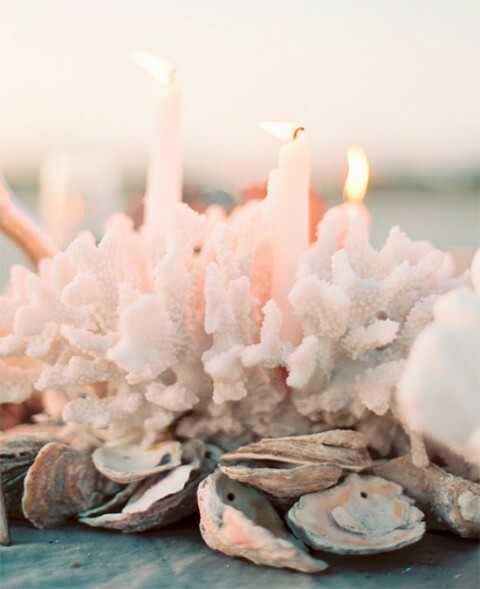 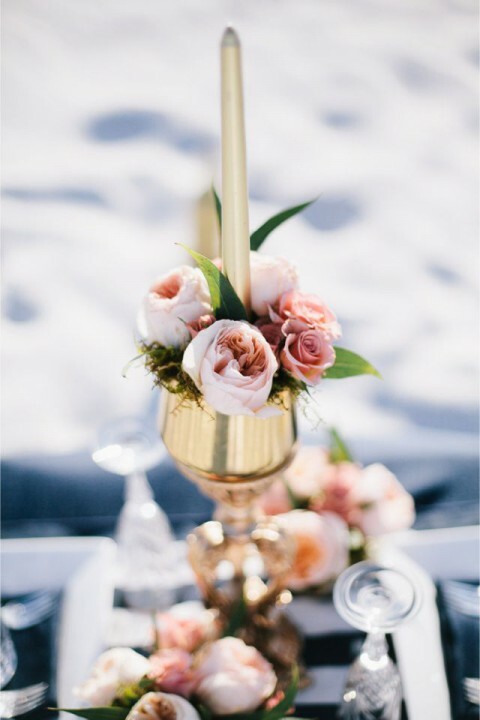 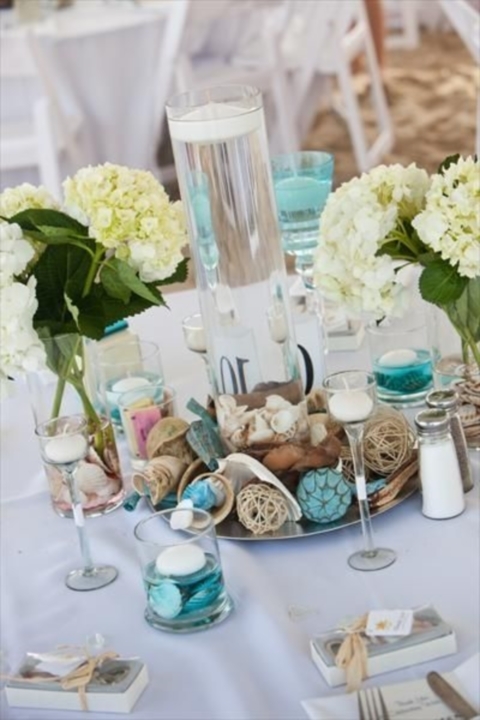 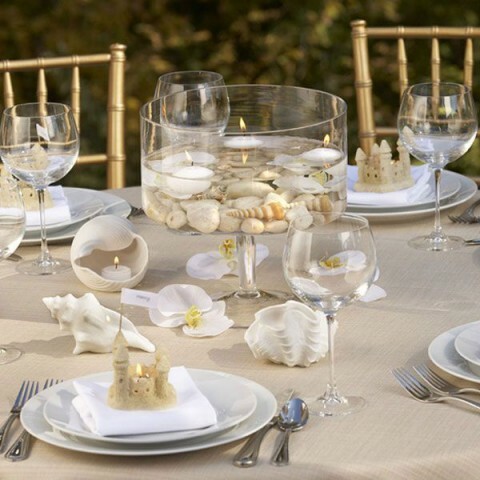 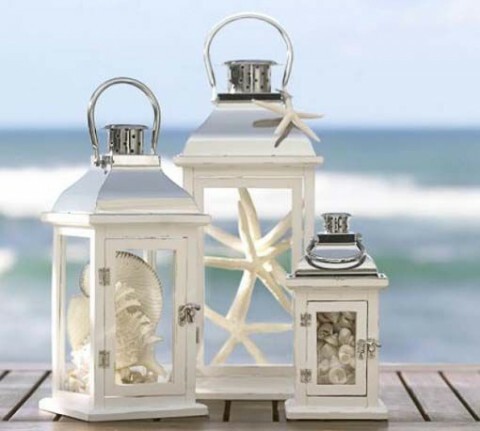 Different variations with lanterns are always actual and have almost become classics for beach weddings – filled with shells, star fish, candles and flowers they look gorg! 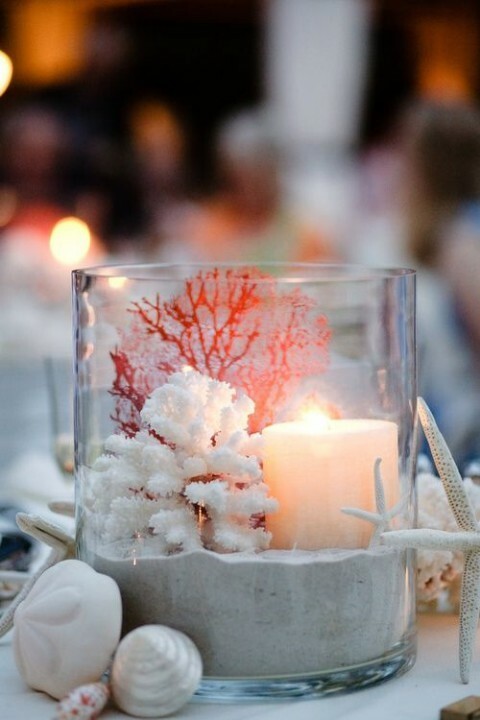 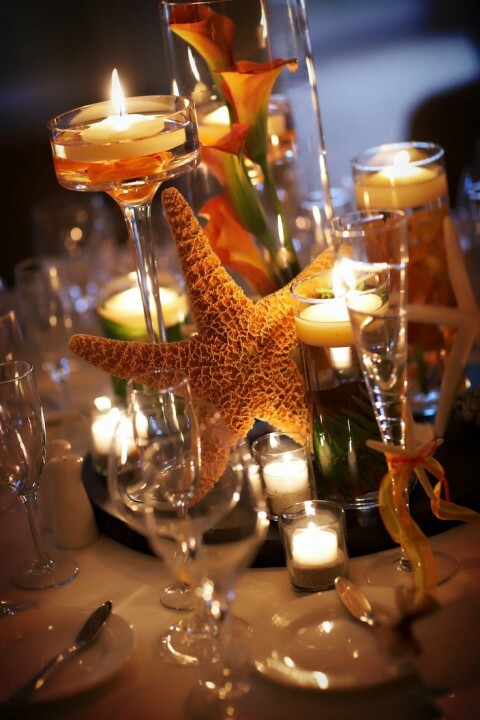 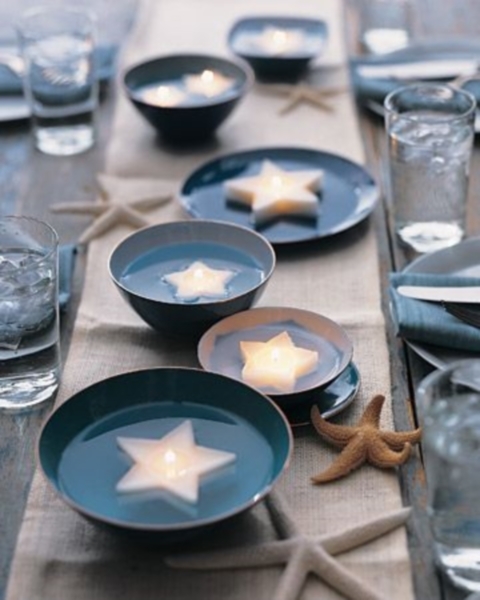 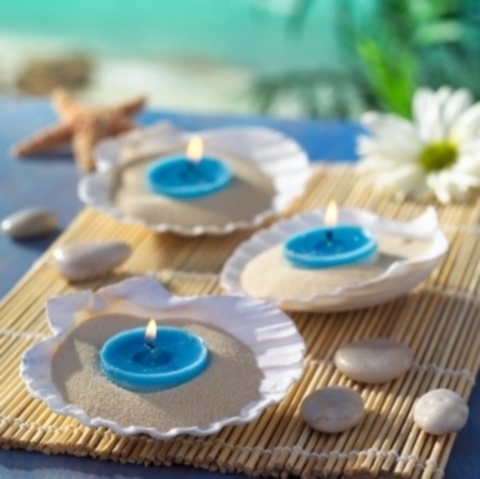 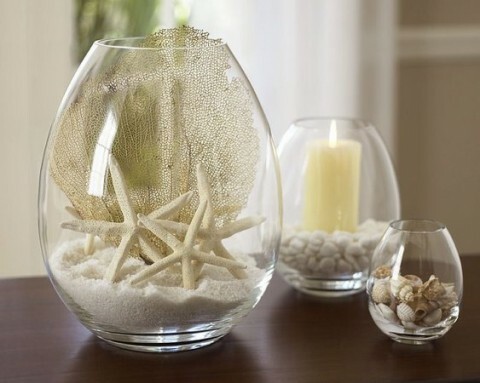 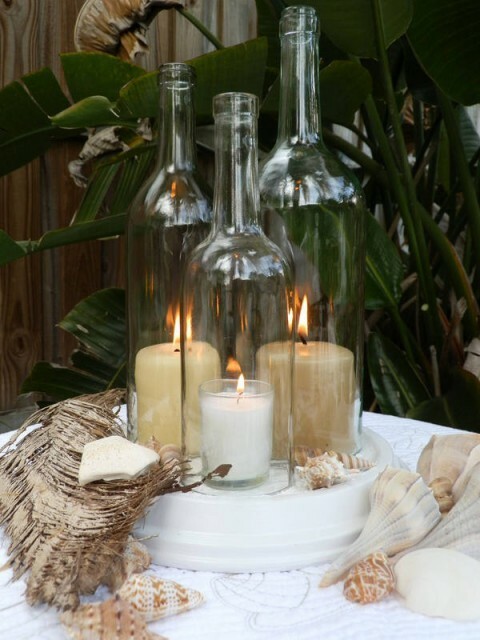 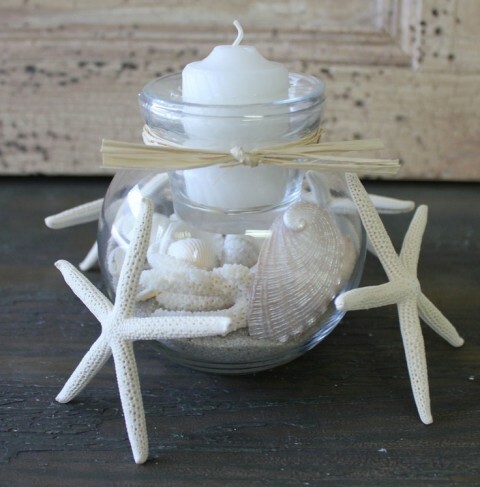 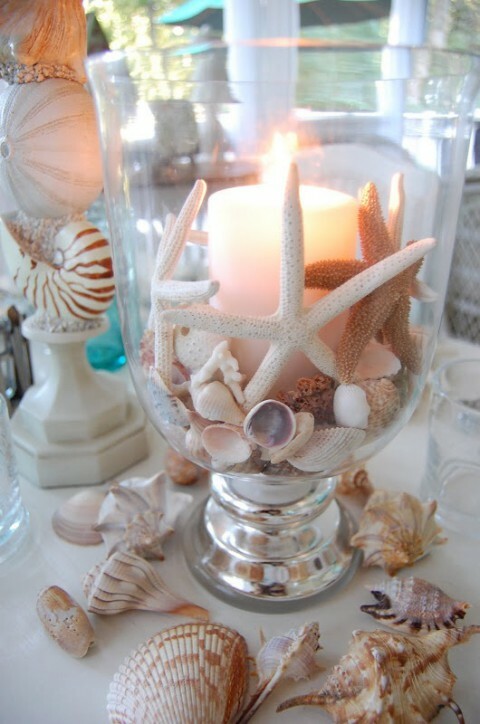 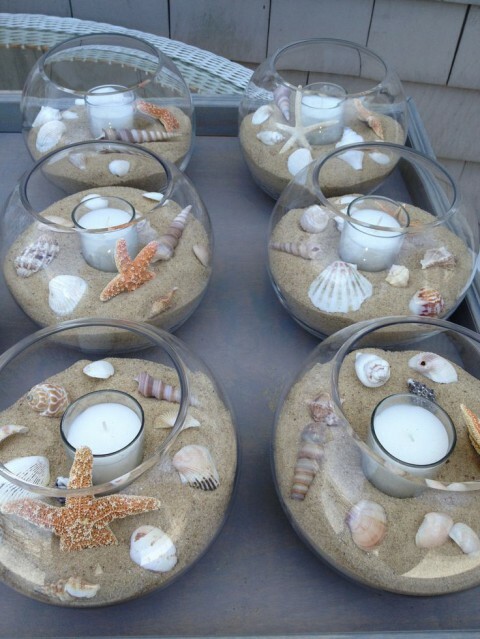 Floating candles create a very special and romantic atmosphere, especially in the twilight, so don’t hesitate to make aquariums with pebbles, flowers, shells and floating candles! 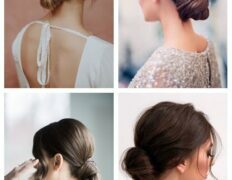 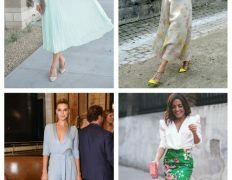 Enjoy more fresh and original ideas below! 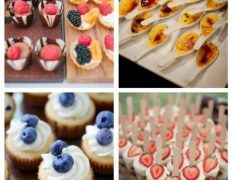 Commonly I wouldn’t understand article on blogs, nonetheless need to claim that this write-up really compelled myself to have a look during plus undertake it! 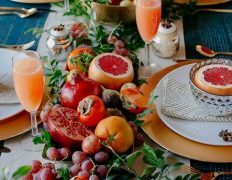 Your current producing flavor have been amazed my family.. aplikasi rekomendasi saham indonesia Many thanks, incredibly terrific content. 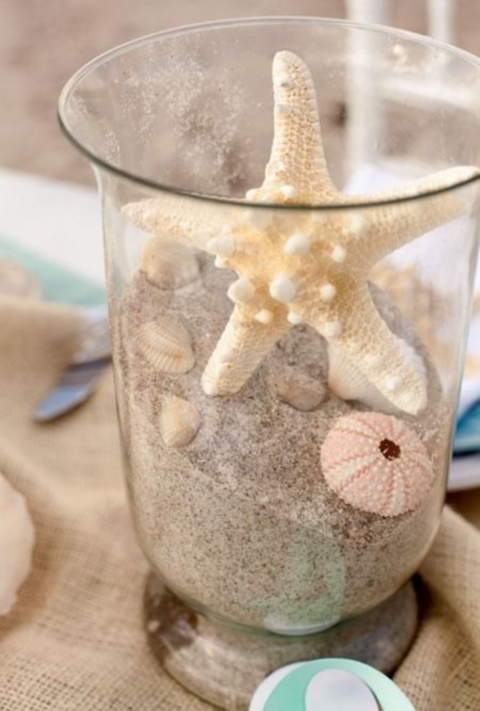 I’m now not sure where you’re getting your information, but good topic. 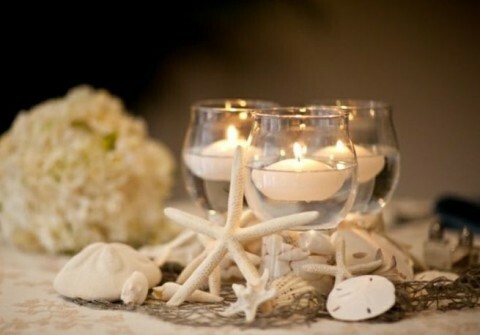 I must spend some time finding out more or understanding more. 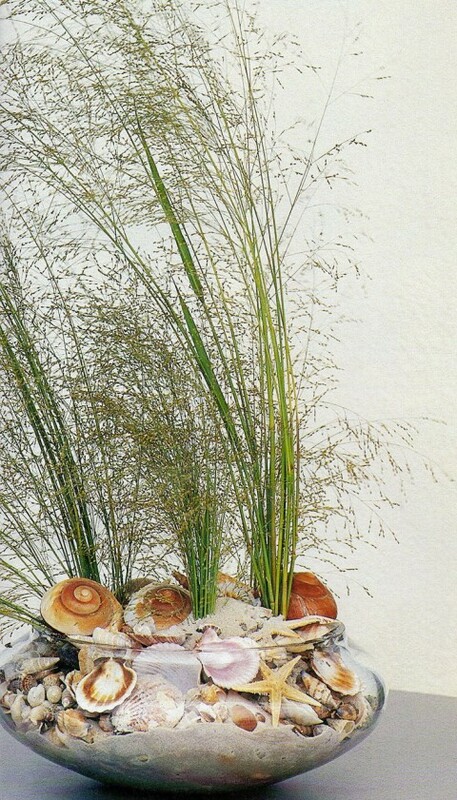 Thank you for fantastic info I used to be in search of this info for my mission.